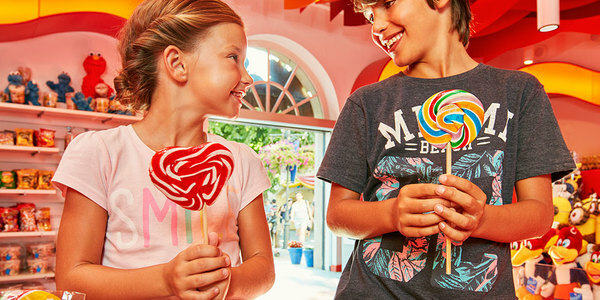 Find everything you could possibly desire in the shops located across all the worlds at PortAventura World. 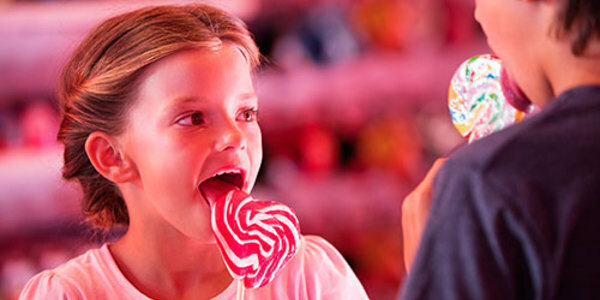 At Records de PortAventura Park, you will find an endless array of souvenirs to make your trip truly unforgettable. 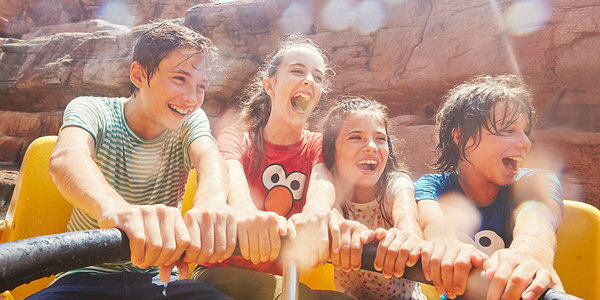 Mas Fonoll is your last chance before leaving the park to take an unforgettable memory of PortAventura home with you. 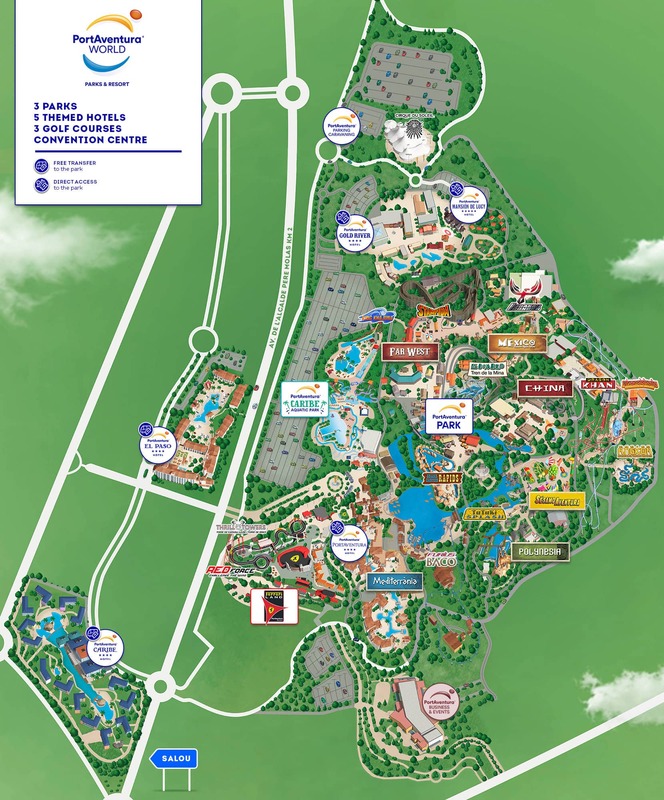 At the Driving School, you'll learn how to drive on the circuit in a fun way that is completely safe. Show off your driving skills and learn to follow the highway code. 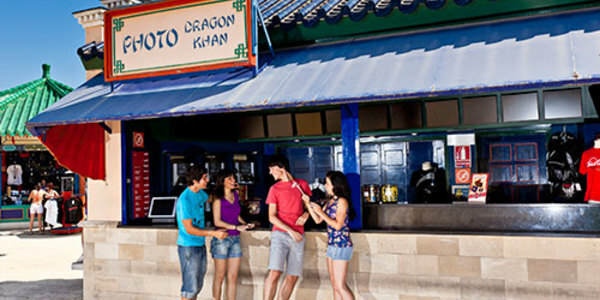 At our souvenir shop, Aventura Oriental, we have everything you need to ensure that you never forget your day at PortAventura. 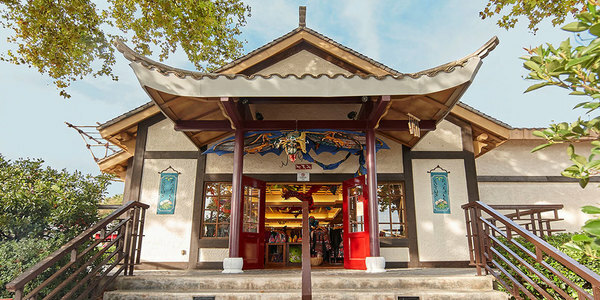 Here you can find a myriad of character-themed products and T-shirts with the theme park logo. 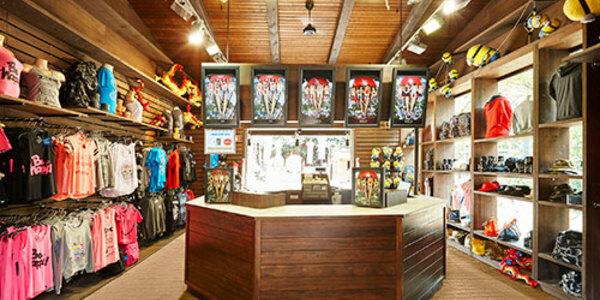 The mythical attraction's shop stocks all kinds of souvenirs so you can take home all the memories you want of rides like Dragon Khan and Shambhala. 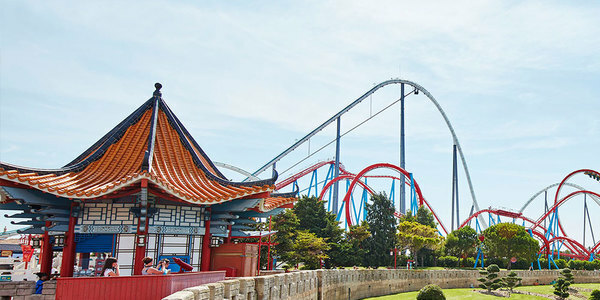 After one of the most exciting experiences of your life, surely you won't want to forget what it was like on your Shambhala ride. And what better way than a photo to keep the memory alive of the experience of a life time! 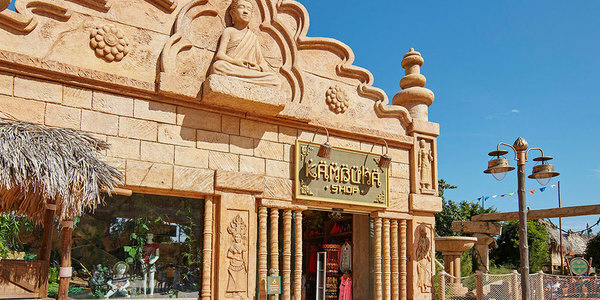 Come inside this new Cambodian world and the exotic jungles of Asia. 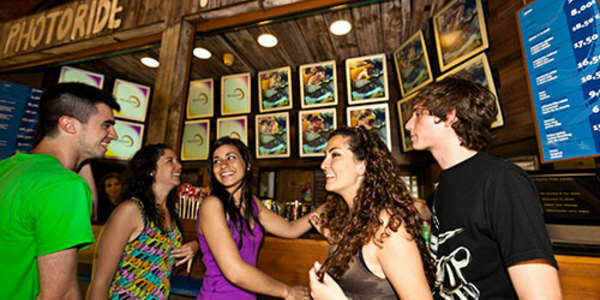 Before you leave, why not take home a souvenir of your experience. 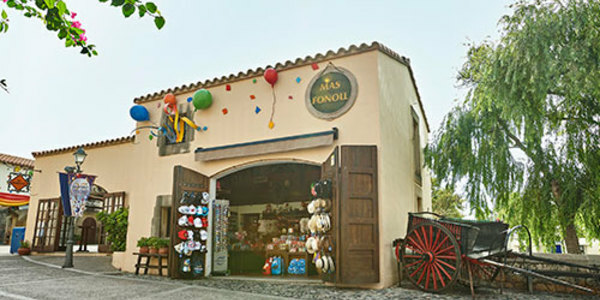 Choose from a wide range of handicraft products from the area and souvenirs of the ride. 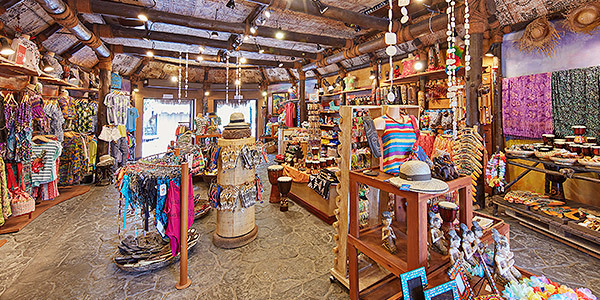 This small city in southern Mexico has made a name for itself with its high quality hand-crafted goods. 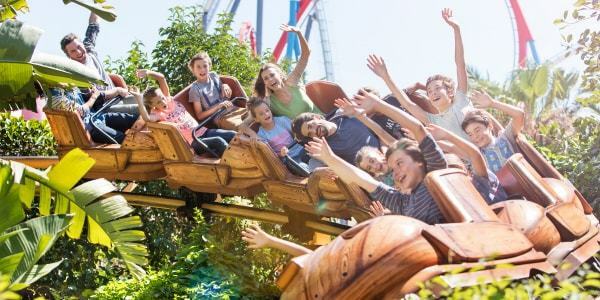 That is why we've brought the best pieces from its best craftsmen to PortAventura to give you lots of options to choose from. 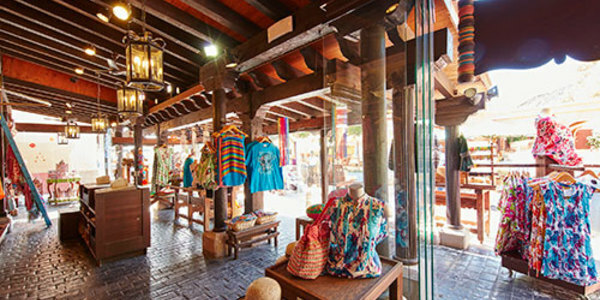 The most authentic Mexican craftsmanship is shaping up for you to test out and choose from, without even having to leave PortAventura México. Take as souvenir the photo with the best pictures from Diablo. 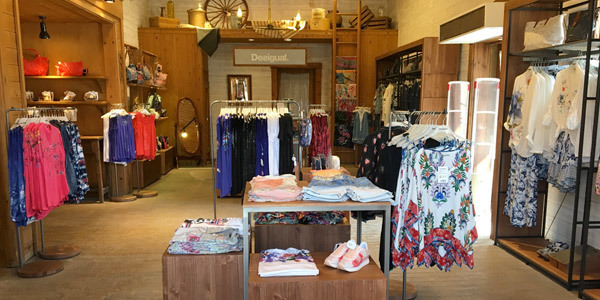 Next to Penitence Station you can find Western Clothing Company, with the latest and most colourful items from Desigual. Choose the scenery, your favourite outfit and reveal your inner cowboy or cowgirl. 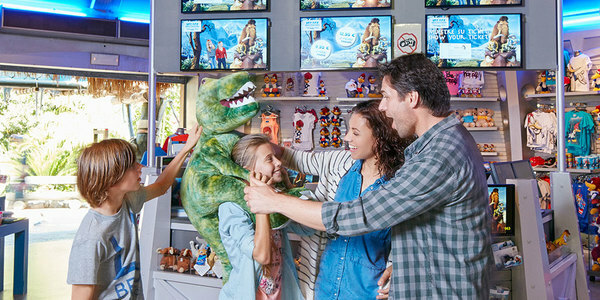 Keep the realism of this theme area alive with an unforgettable memory. 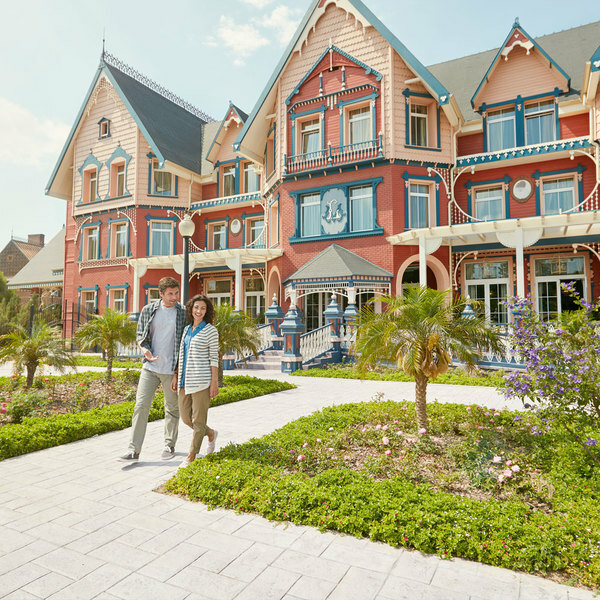 Discover a new scene! 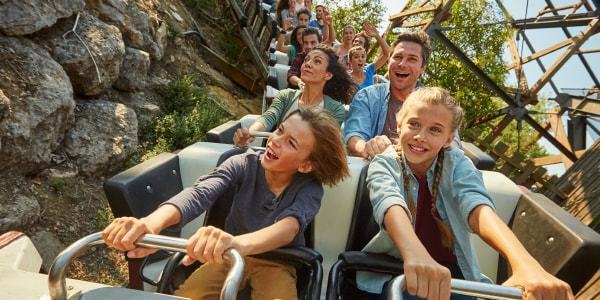 Choose the best souvenir of your incredible adventure on the Grand Canyon Rapids or take home some of the characters from PortAventura World. Never forget the excitement you experienced on Stampida with a photograph to keep forever. 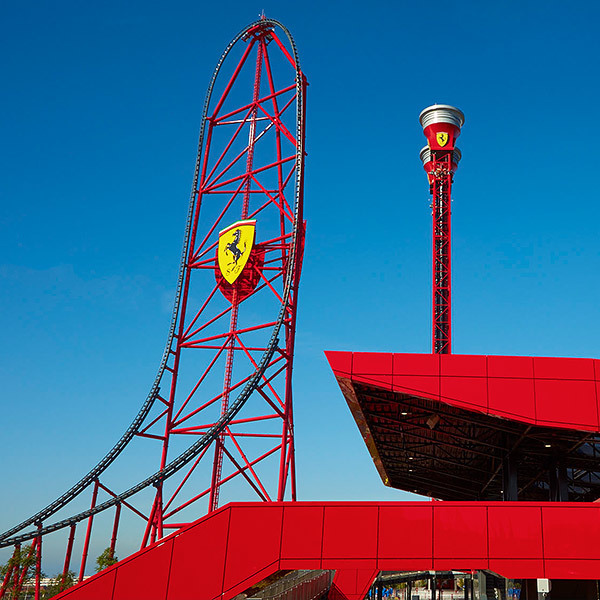 Have it printed on an endless array of products based on the famous Far West roller coaster. 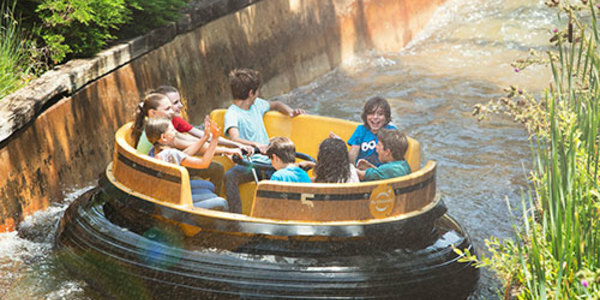 Your last splash on the Silver River Flume will survive forever as a stunning photograph. 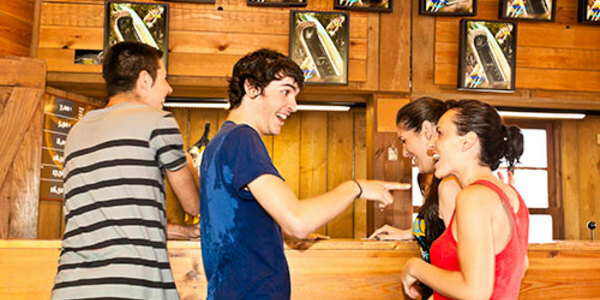 Find yours at the ride exit and take home a keepsake of your most enjoyable moment. 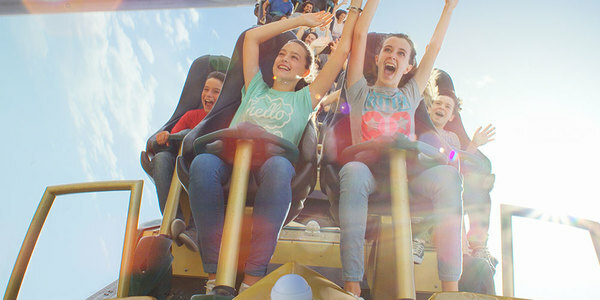 If you have had an amazing time on the Tomahawk ride, as you leave you can purchase your favourite souvenir of this fantastic experience. 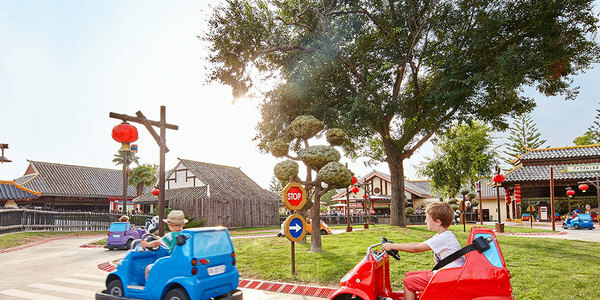 Walk into ChikiTienda to find gifts, souvenirs, sweets and many items featuring the quirky Sesame Street characters. Will you be able to choose just one? 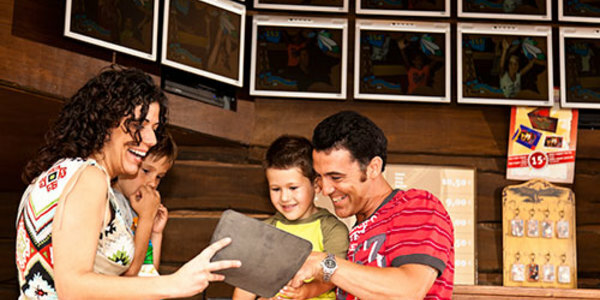 Take home the best souvenir of your time on La Granja de Elmo with a photograph that will immortalise one of your best moments surrounded by farm animals. Take as souvenir the best pictures from Tami-Tami! Everyone's dream is finally coming true. 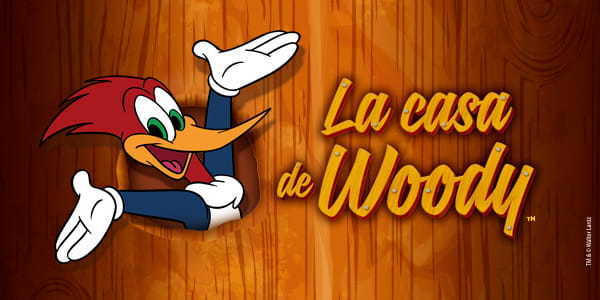 Waiting for you! 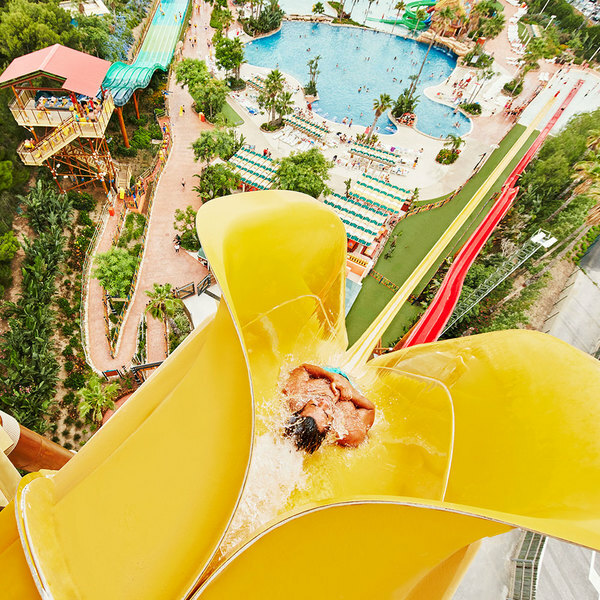 Let yourself go and enjoy a real Caribbean adventure.